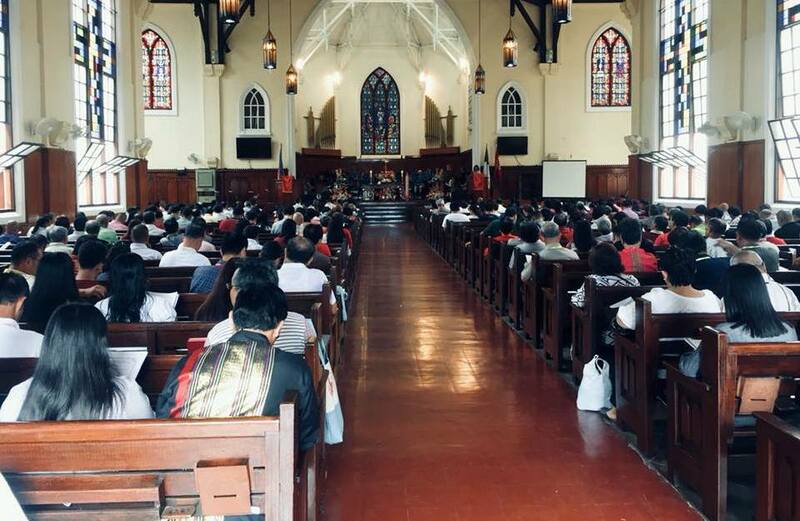 Silliman University, through the Divinity School, hosted the 57th Church Workers’ Convocation on August 28-30. Keynote speaker Jessica Vasquez Torres from the Presbyterian Church USA commended the convocation’s theme “Revisiting the Life and Ministry of SUDS: Towards Inclusive Ministry” as an effort to shape and cultivate incluision in a world where so many exist in the shadows and edges of society. 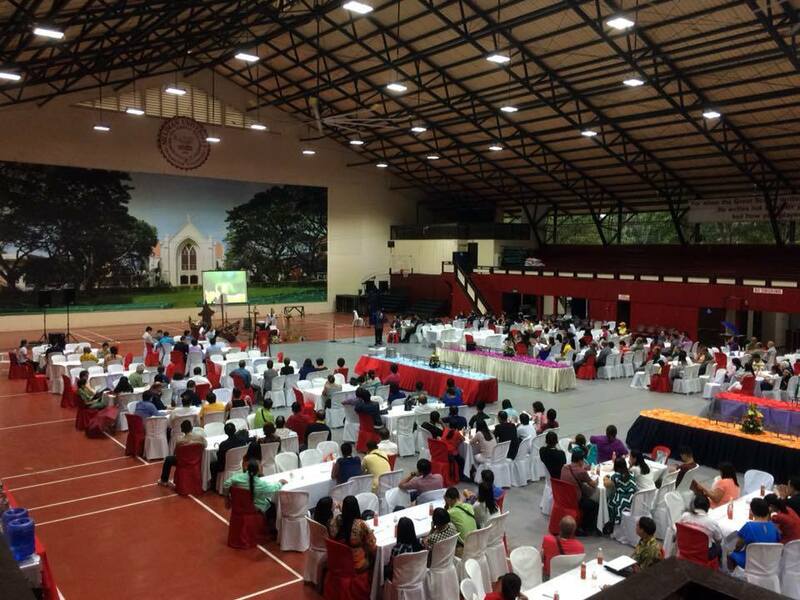 The three-day event was attended by close to 400 church workers of the United Church of Christ in the Philippines from around the country. It was filled with lectures and workshops that expounded on the spirit of service in the ministry. 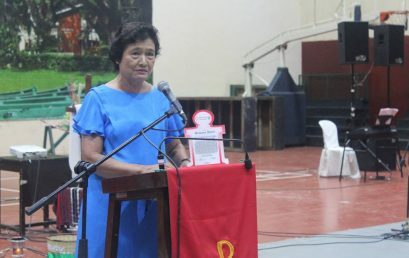 It culminated with the recognition of this year’s recipients of the Diakonia Award: Rev. 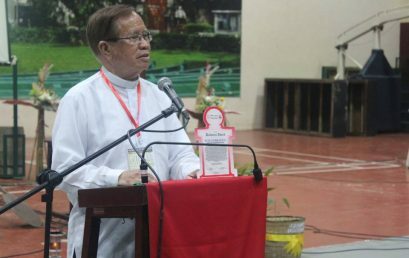 Dr. Lucio Berame Mutia and Rev. Saclarita Evasco Villarmea. Both pastors have made significant contributions in upholding human rights and are actively working for social justice.